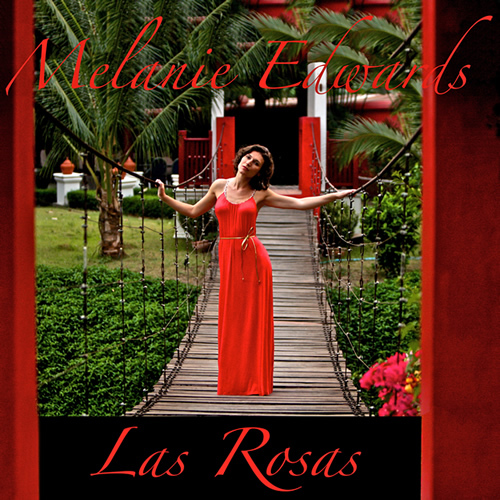 Last time we caught up with musical scientist Melanie Edwards, she had just come back home to New York from Costa Rica, where she had taken her traveling lab to make her sixth album, “Las Rosas”. Melanie has the habit of trying out new locations with more or less every project, so it wasn’t necessarily a surprise to hear that Melanie had spent the last few weeks in Barcelona working on something new. Edwards, who’s fluent in Spanish and even lived in Spain twelve years ago, was trying out something completely different this time around—she was there to create a children’s book with music to accompany it. Offered an international residency at Can Serrat in El Bruc, Barcelona, Edwards decided to open up her artistic vault and finish something she had started in grad school. 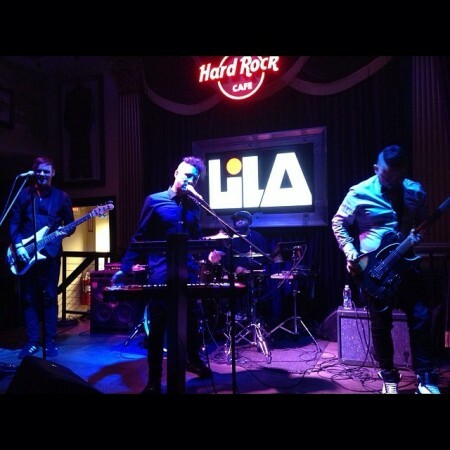 Musical Integrity: Should Performers Only Be Creators? Abstract: The music industry has always looked down on musical ‘faces’ who have nothing to do with music production or creation. Is this snobbery justified or are they different skills that should be treated with different forms of appreciation? Or should this distinction warrant a new kind of appreciation for creators – one that’s separate from admiration of the performer? Y: Well, at least they write their own music though – like, I have way more respect for people who actually write their own stuff. X: But Rihanna’s such a great performer – she’s a part of the music without being a part of the music, if you get me. Y’s defence is one I have used more times than I can count in my lifetime, and I doubt it’s one I’m likely to stop using, but, to be totally honest, it’s not one I’ve actually examined in much detail at all. Objectivity and taste: Should unpopular music mean worse? 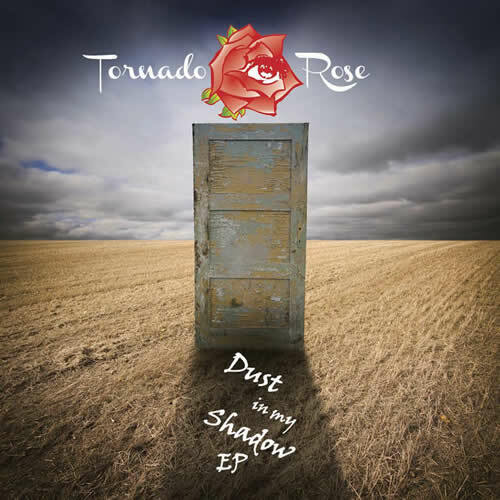 While I am obviously a crazed music lover, I don’t often pay much attention to the ins and outs of what musicians say, unless I believe it will endow me with some insight and understanding of their music that I couldn’t get at from listening alone. This opinion, however, is far from uncommon in the music world and it got me thinking about the way we think about the quality of music and our judgement thereof. As an independent music fan, it can be tempting to think of chart music as inferior, somehow in virtue of its wide appeal. Now, as unpleasant and snobby as this view undeniably is, what’s the alternative? To think of the charts and musical popularity as some kind of quality indicator? HA! No way. 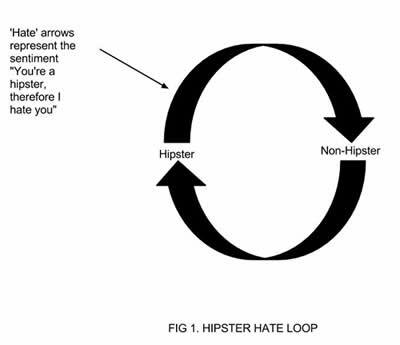 Hipsters: nobody knows what they are; nobody will ever self-identify as one, but still, everybody knows that they hate them. Well, I don’t, and if you’re a big fan of independent music, then neither should you. 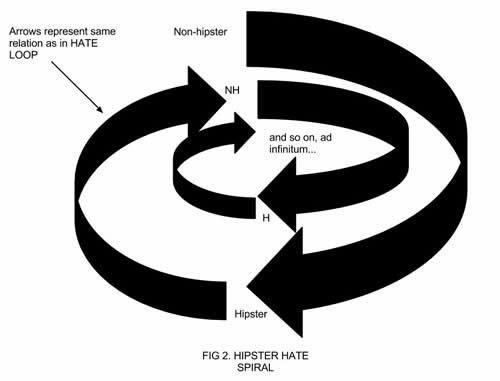 Note how the class of hipsters and the class of non-hipsters both hate hipsters. This is just a way of saying that everyone in the world hates hipsters, or at least claims to do so. Nine months after the release of Back to Basics, NYC-based musical scientist Melanie Edwards returns with her sixth album, entitled Las Rosas. Recorded over February and March of this year in San Ramon, Costa Rica, Las Rosas uses ambient sounds of the Costa Rican jungle as a backdrop. Edwards has the habit of choosing new production locations with every album she makes (the previous one, Back to Basics, had her recording in the woods in Finland), but Las Rosas seems to take the immersion further—the animals, ocean waves, and thunder actually play on this record. Shortly after her return to New York City, I spoke to Melanie about Costa Rica, her new album, and perfectionism in the studio. You recorded your newest album, Las Rosas, in Costa Rica and used a lot of nature’s ambient sounds. How did the location fit in with what you wanted to create and express here? How did the ambient sounds fit in?